TWO days after a car crushed a two-year-old girl in the garage of the family’s home, she died at the San Fernando General Hospital. Police said Devika Dass was found partially pinned under the wheel of the car on Tuesday afternoon and died yesterday at the intensive care unit of the hospital. Police from Central Division are so far viewing the death as accidental. The toddler lived with her parents and other relatives at Seetahal Trace, Beaucarro Village in Carapichaima. Police believe she was playing outside when a close relative parked the car in the garage. When relatives did not see little Devika in the house, they searched and found the injured child unresponsive and smeared with blood. 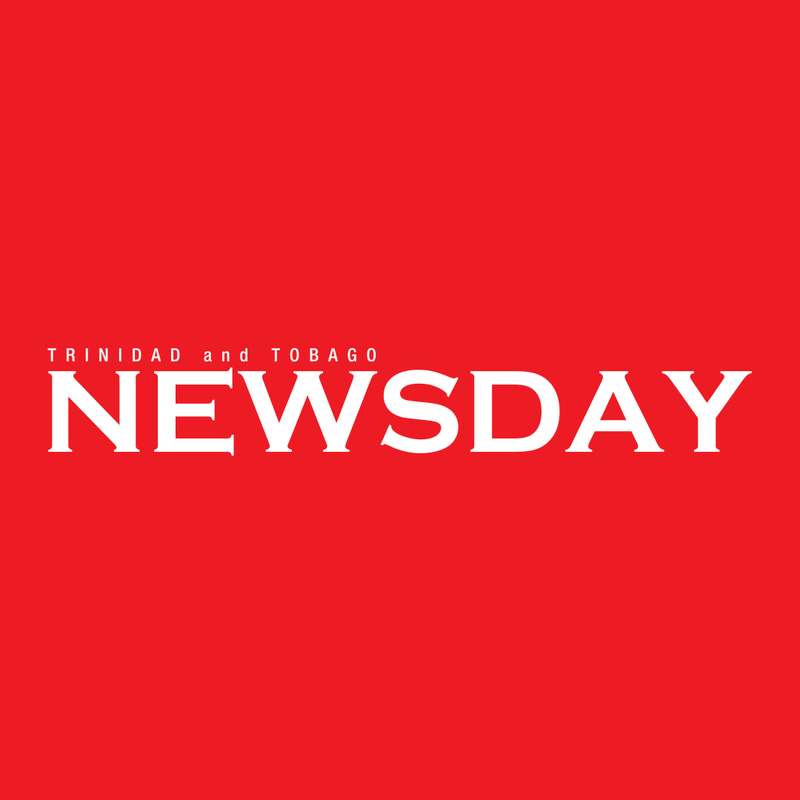 Frantic relatives tried to revive her and took her to the Couva District Health Facility. She was then transferred to the hospital. Today when Newsday visited the family, distraught relatives said they did not want to comment extensively, say it was a "very tragic incident" and the toddler’s parents were not at home. "They are making funeral arrangements. We prefer if this incident was not in the media," said a relative. Cpl Harriet and other Freeport police are investigating. Reply to "Girl, 2, dies 2 days after accident"